A holistic software solution for small sized businesses includes the tools you need to gain control of your business. 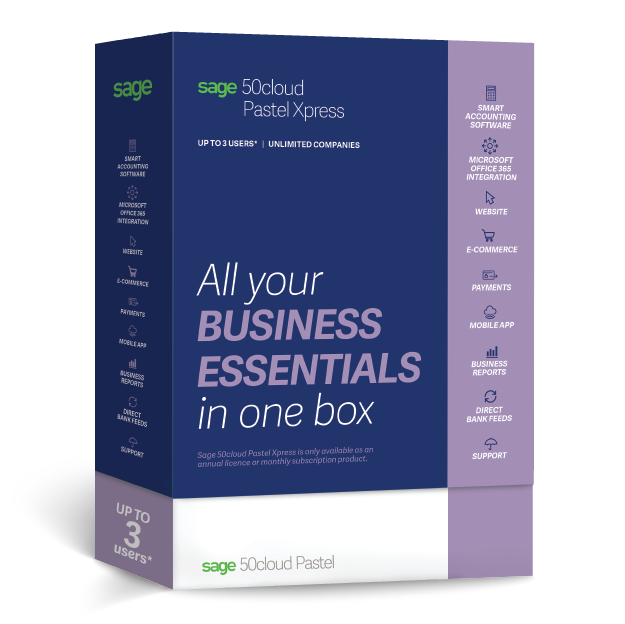 Sage 50 cloud Pastel Xpress is tailor made for small to medium sized businesses looking for a reliable accounting software solution. It is an integrated small business accounting software solution that helps companies manage their business, by working smarter and using automated business processes. 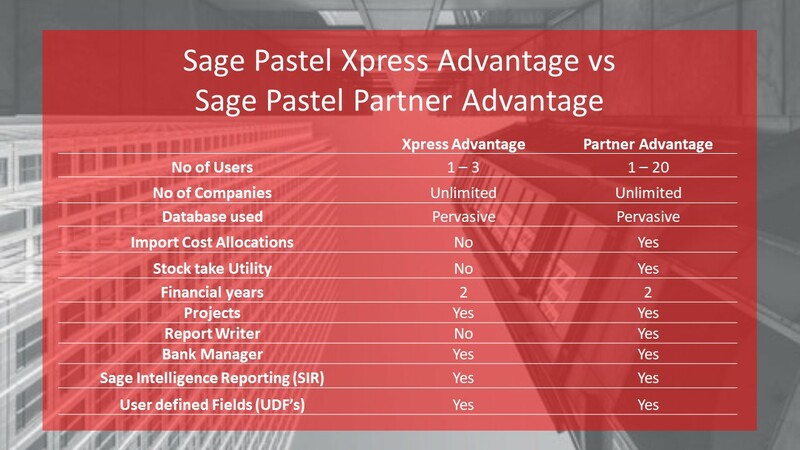 Ready to take the next step in your business’s financials?